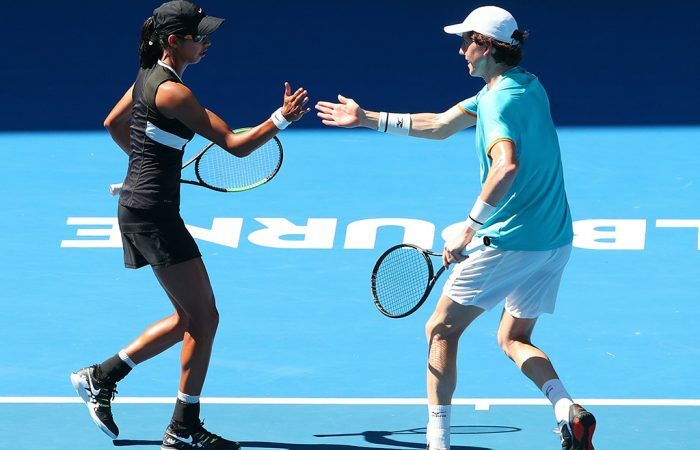 Astra Sharma and John-Patrick Smith have continued the host nation’s memorable doubles campaign at Australian Open 2019 by storming into the semifinals of the mixed doubles. 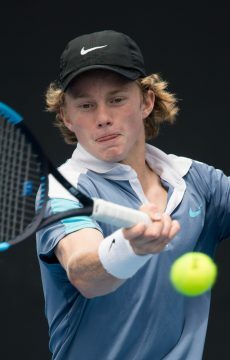 After 12th seeds John Peers and Henri Kontinen advanced to the semis of the men’s doubles at Margaret Court Arena, Sharma and Smith combined on the same court to take out Bethanie Mattek-Sands and Jamie Murray – the reigning US Open champions. Sharma and Smith’s 6-2 7-6(5) victory sets up a semifinal meeting with No.2 seed Nicole Melichar and Bruno Soares. Incredibly, this is their first tournament together. “To be honest it was a random set up,” Sharma revealed. 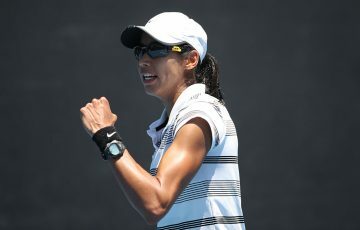 “I got the (Australian Open) wildcard offer and Nicole Pratt asked if I wanted to play mixed, and I said sure. And the next day she said, great, you’re playing with JP. So that was it (laughter). “I’d seen him around but I didn’t really know who he was or how he played or anything. “I thought JP and I held our nerve really well (today); JP kept me really calm. 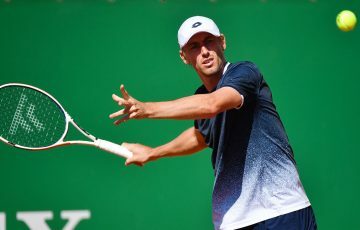 Earlier, Peers and Kontinen got the better of No.3 seeds Murray and Soares, winning 6-3 6-4 to take their place in the semifinals for the second time in three years. 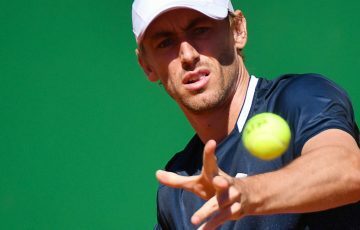 The Australian Open champions in 2017, Peers and Kontinen will next face unseeded duo Leonardo Mayer and Joao Sousa, who beat sixth seeds Raven Klaasen and Michael Venus in straight sets. 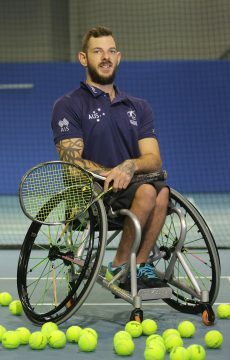 Wheelchair tennis action kicked off at Melbourne Park on Wednesday, with Dylan Alcott opening his campaign for a fifth straight Australian Open quad singles title in perfect style. 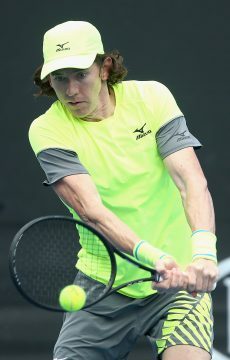 Alcott beat fellow Victorian and close friend Heath Davidson 6-3 6-2 before a packed crowd on Court 8. “It’s always so hard playing Heath. We’re best mates – not just in tennis, proper best mates. 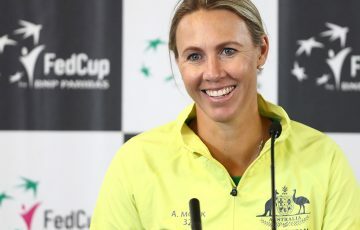 When you’re tennis friends it’s alright, but we hang out when it’s not tennis, so he’s one of those mates, the he’ll-be-at-my-wedding vibe,” said Alcott, who is the top seed. 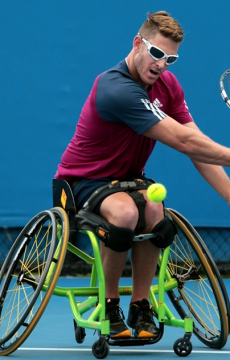 “It’s a bummer, but it’s a round robin, so if he beats the other two and I keep winning, we’ll meet in the final. “I feel awesome. 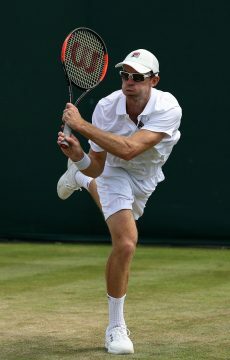 I love playing tennis now, because I really enjoy it. As long as I can manage my health and wellbeing, don’t get too (run) down, it’s all good. 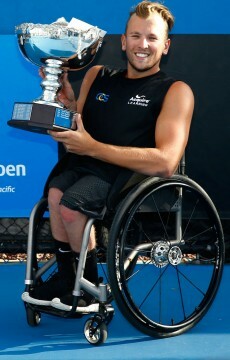 In the men’s wheelchair singles event, Ben Weekes went down 6-1 6-1 to second seed Gustavo Fernandez. 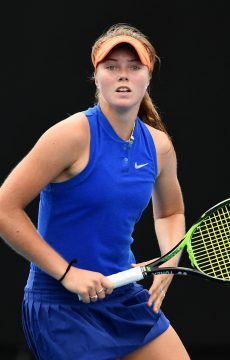 Australia’s two teams in the junior doubles events also lost on Wednesday. 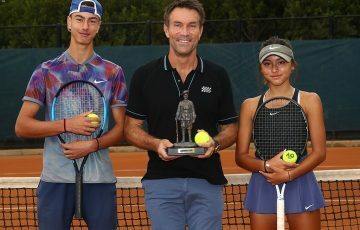 Tristan Schoolkate and Dane Sweeny fell 6-4 6-4 to No.2 seeds Nicolas Alvarez Varona and Filip Cristian Jianu while Olivia Gadecki and Megan Smith succumbed to Daria Frayman and Federica Rossi 6-2 7-6(3).